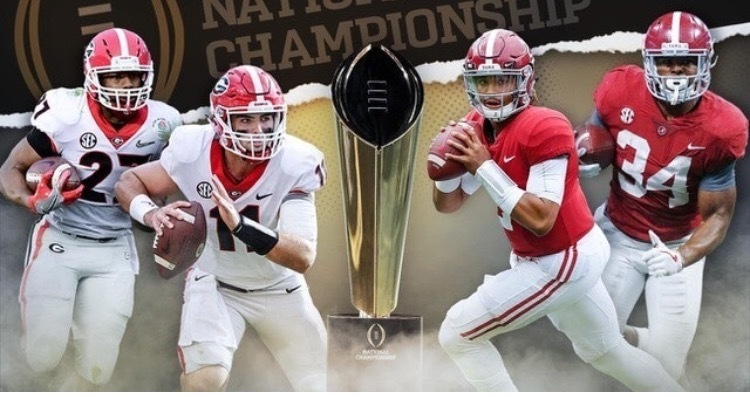 Danny Collins and Chris Oles break down and give their insights on the National Championship game result between Alabama and Georgia. The two also discuss what was the issues with Michigan football currently. Lastly, the two give their thoughts on who the Lions should hire and if firing Jim Caldwell was the right decision.